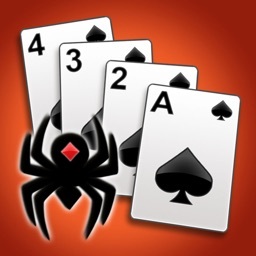 Spider Go is a faster way to play your favorite, classic Spider Solitaire! 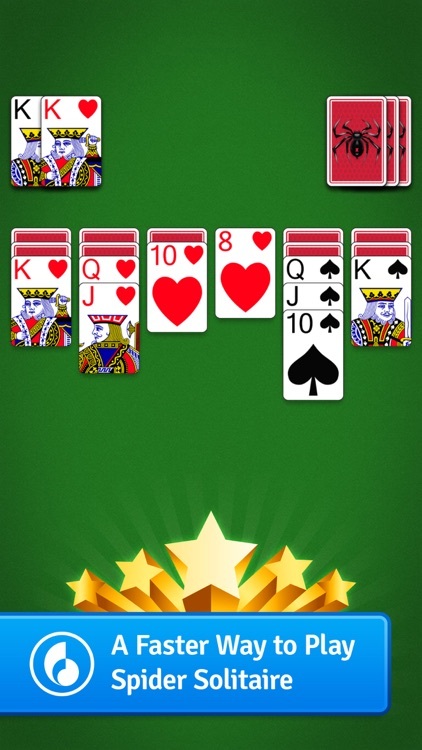 This new, FREE game is perfect to play anywhere, anytime. 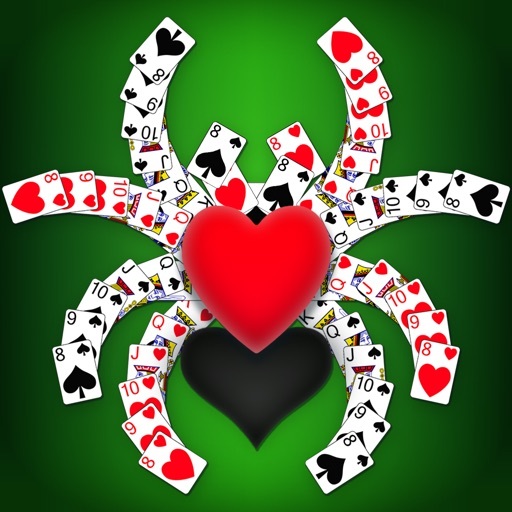 MobilityWare is the maker of the best card games in the App Store, including the #1 Solitaire and Spider Solitaire games. 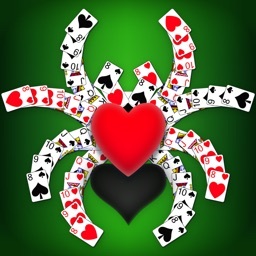 This brand new variant of solitaire is played like Spider Solitaire, but uses a smaller deck of cards. 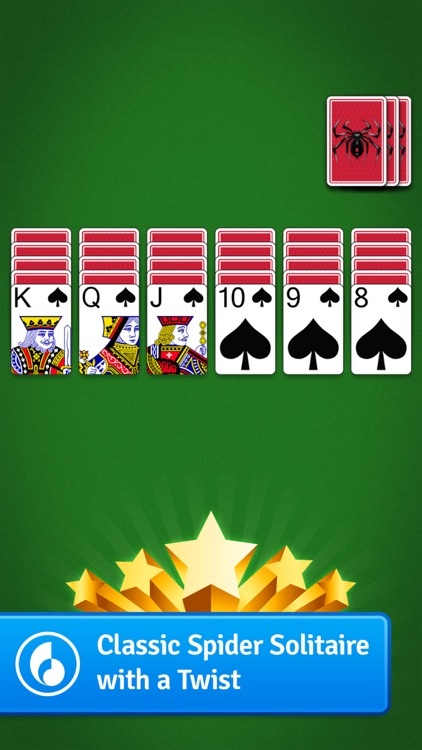 Win the game by placing all the cards of each suit in stacks in descending order, from King all the way down to 8. 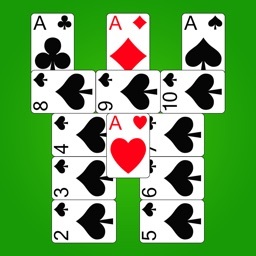 Adjust the difficulty by playing with 1 or 2 suits. 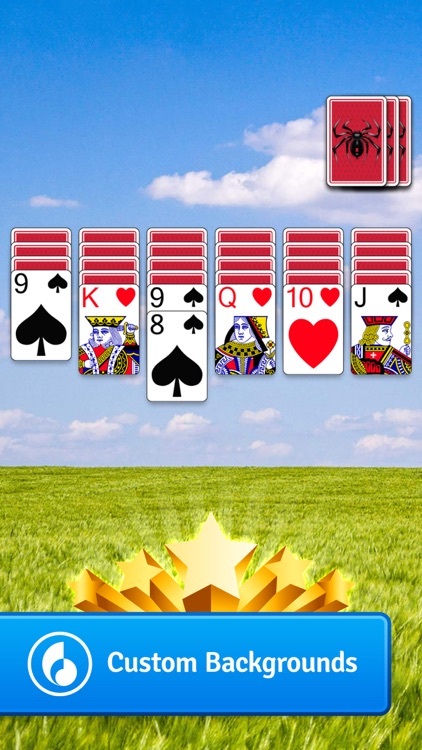 - Customize your experience with different backgrounds and cards. 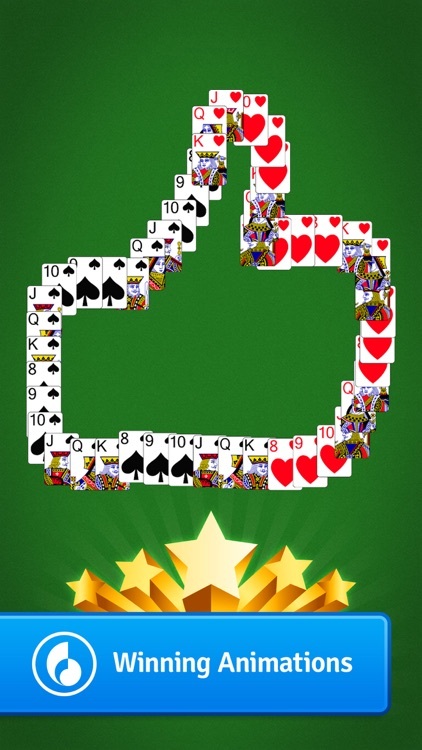 You can even use one of your own photos as the background! 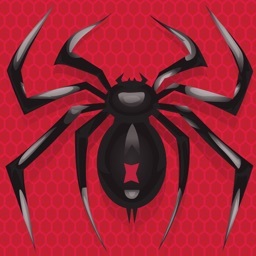 - Progress through the levels and earn new titles from Baby Spider up to Daddy Long Legs and beyond! 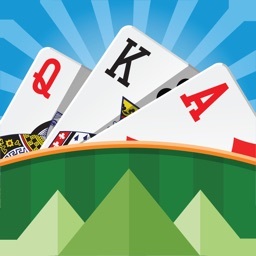 - Celebrate your wins with exciting winning animations! 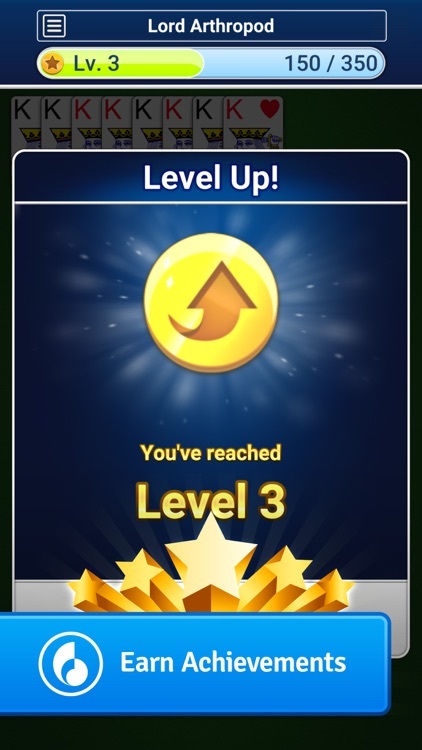 - Maximize your score and climb the weekly, monthly, and all-time leaderboards! 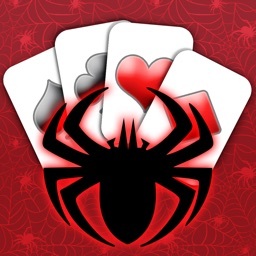 Spider Go is created and supported by MobilityWare.